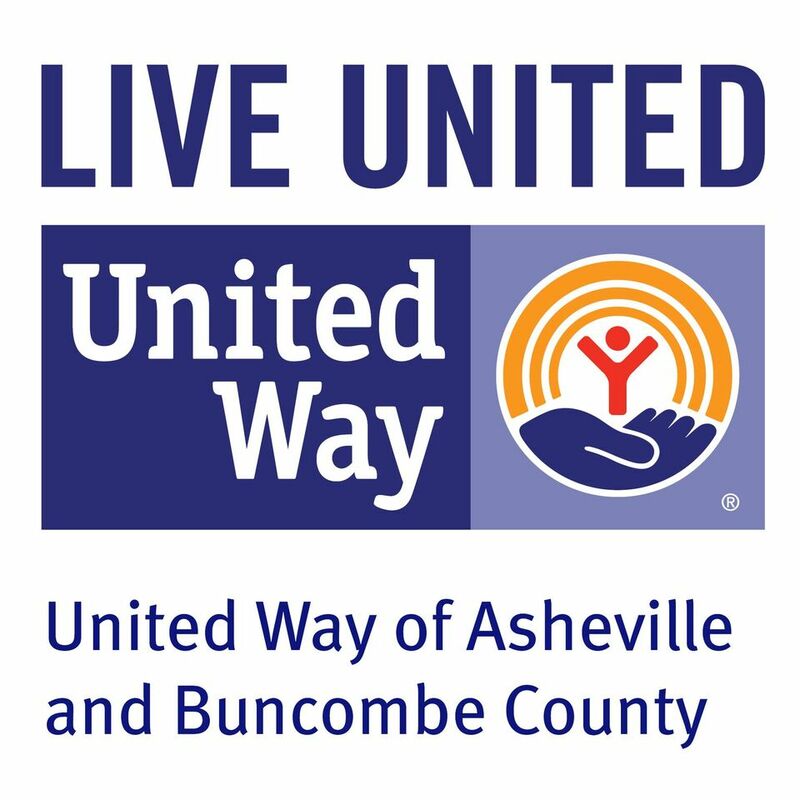 Overview: Open to employees in WNC Diversity Engagement Coalition member organizations, community members, and students who would like to better position themselves for advancement. Students may be eligible for service learning or internship time, and we welcome/support student involvement by offering student caucuses throughout the experience! + Engage young professionals, students, retirees, employers and the public on the topic, conversation and work of professional development, workforce development, and career readiness. + Manage conflict and navigate challenges in the workplace environment. + Navigate diversity, equity and inclusion within workplace culture. + Create a concept of shifting organizational culture, toward inclusivity. + Developing and deepening leadership skills while increasing your value. Click here to reserve a coaching slot! Click here to register for the mini-conference! Family & friends are invited as we celebrate the graduates of the Professional Development Series, share what we’ve learned and strategize on next steps. Graduation, celebration, and awarding of certificates!